For Lafayette to climb out of the $10 billion hole our economy’s in, we need more weeks like last week: then, Texas billionaire Tillman Fertitta acquired Waitr for $308 million. 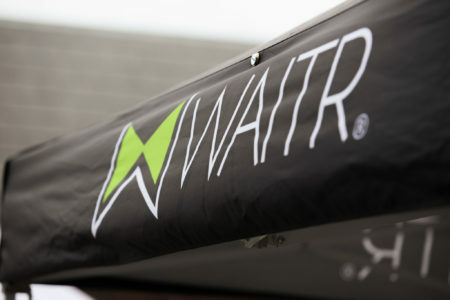 Waitr is a startup founded in 2015 in Lake Charles that provides a digital platform for restaurants to deliver food. In 2016 it opened a 100-job operations center in Lafayette, and it’s been growing here ever since. News of this magnitude deserves a deeper analysis into its economic impact on our community, as well as how we can leverage this opportunity to catalyze the development of Lafayette’s digital economy. First, let’s take a moment to appreciate Waitr’s incredible growth rate. It went from an idea on the back of a napkin to an organization worth more than $300 million in just three years. Much of the wealth that’s been created is owned by founders, employees and investors who live in Lafayette, so Waitr’s increased our community’s net worth by at least $100 million. Second, let’s acknowledge the most widely touted benefit of Waitr’s growth, namely its creation of lots of jobs that have already added millions to our GDP. And they aren’t just any jobs; many are good paying jobs for skilled knowledge workers doing software development, design, marketing and beyond. These are the kinds of jobs that recruit and retain local talent, that provide opportunities for advancement and for people to better themselves in a high-growth environment. Third, let’s celebrate another widely reported benefit that Waitr secured at least $10 million in investment prior to this acquisition. These were dollars that could have been invested in anything else, but investors chose to put their money at risk in Lafayette, and it’s paying off in a very short amount of time. How well is it paying off for investors? The only publicly announced funding round Waitr had was in March 2017, when a group led by Drew Brees invested the aforementioned $10 million. The way I see it, the highest Waitr’s valuation could have been at that point is probably $100 million, which would mean investors in that round have realized a 3x return on investment in less than 15 months. And the valuation could have been as low as $30 million, which would mean Brees and his fellow investors have already realized a 10x return in just over a year. And this is potentially only the beginning of their gains as the acquisition was structured in a very unique way. Only $50 million of the purchase price was cash. The other $258 million is stock in Landcadia Holdings, an entity formed for the purpose of finding a company to buy or partner with to deploy its capital — they call that a blank check company. What’s interesting is that Landcadia Holdings is already listed on the stock market (LCA on NASDAQ). So all of a sudden Waitr’s shareholders now own (or will soon own once the paperwork is all finalized) stock in a publicly traded company. They’ll be able to more easily sell their shares or buy more of them. And hopefully there’ll be lots of demand to buy those shares as that will drive the price up, further improving investor returns while also making founders’ shares and employee stock options more and more valuable, generating more and more wealth for Lafayette. The acquisition really seems like a best-case scenario not just for Waitr but also for Lafayette. Many expected Waitr to be acquired or launch an IPO eventually, but this is a somewhat surprising outcome: It effectively got acquired and IPOed at the same time. 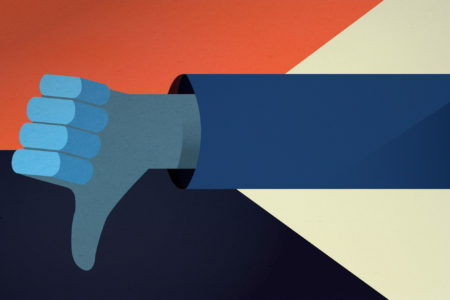 It seemingly didn’t have to give up as much control had it been acquired for all cash or by an established company, plus it didn’t have to go through all the hassle of doing its own IPO. And now its shareholders get to take some of their risk off the table while gaining liquidity (cash), and the company gains access to capital to fund growth and acquisitions. It really seems like a best-case scenario not just for Waitr but also for Lafayette, as it’s enabled CEO Chris Meaux to maintain control and continue his commitment to keeping Waitr headquartered in South Louisiana. And keeping Waitr in Lafayette for its next growth phase is essential to enabling our digital economy to reach critical mass so that it can grow enough to start adding hundreds of millions and even billions of dollars to our GDP. With Waitr, local investors have proof positive that it is possible, that a high-growth tech startup can happen right here. Arguably the greatest impact Waitr will have on our community is what’s about to happen next now that it’s reached the first major rung of success. Because as a result of its hard work and pluck, our community now has all the ingredients needed to power an explosion of growth in our digital economy. 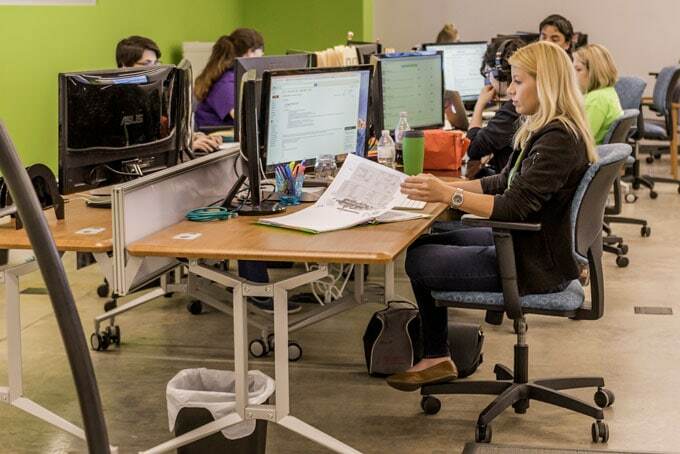 But the most powerful ingredient our economy has gained from Waitr’s success is the proof that it’s possible for a high-growth tech startup to work in Lafayette, La. For better or worse, I think there’s still a perception that these kinds of startups have to be in Silicon Valley or at least a major metropolitan area, and that perception has hampered the growth of our digital economy. Local investors have doubted the ability of tech startups to realize their starry eyed visions here. 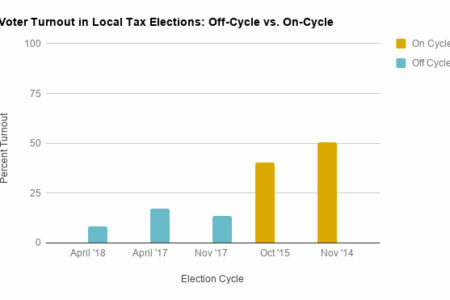 Outside investors weren’t paying attention to a city not widely known as a tech hub outside of its investment in a municipally owned fiber initiative. And entrepreneurs struggled to find funding to start and grow a tech startup in Lafayette, and perhaps also struggled with the question of whether their visions were even possible in this community. But now with Waitr, local investors have proof positive that it is possible, that a high-growth tech startup can happen right here. Outside investors are more likely to consider deals coming from our area. And local entrepreneurs should start having more access to capital bolstered by the belief that they can make their dreams a reality as they aspire to build the next Waitr for Lafayette. What’s perhaps most exciting is that in many ways Waitr is only just getting started. It’s got more cash than it’s ever had to fund the kind of growth and acquisitions that could create hundreds more jobs in Lafayette and add tens or even hundreds of millions to our GDP all while creating billions in additional wealth. It’s hard not to get overly enthusiastic about Waitr’s future in Lafayette as I could imagine three years from now it supporting 500 employees in a killer office Downtown with a payroll of $100 million instead of $25 million statewide today and with a market cap of $3 billion instead of its current $300 million. And that’s why our economy needs Waitr to stay and for entrepreneurs and investors to keep building more Waitrs. Because even as great as the success of Waitr has been and portends to be, it’s still not enough to fill the $10 billion hole our economy’s in on its own. So while we celebrate Waitr’s incredible success, we should also be looking at how we can leverage it to accelerate the creation and development of more high-growth tech startups right here in Lafayette so that we can generate more GDP, more jobs and more wealth for our community.